The UK has one of the strongest economies in the world, and this makes us a huge target for hackers. With Distributed Denial of Service attacks on the rise, everyone needs to take the small steps to arm themselves. Distributed Denial of Service is an overwhelming flood of traffic to a targeted system in order to make website or service unavailable. Mark James, ESET IT Security Specialist, takes us through our vulnerability and the security approaches needed to create a safer online surf. “With the availability of Internet services becoming more widespread for the modern day IT user, it stands to reason that the bad guys will embrace this technology. Distributed Denial of Service (DDoS) attacks are readily available as a subscription service for the price of a Deli Sandwich; and sadly these services enable you to have all the benefits of large traffic based attacks without the need of the hardware to back it up. “DDoS can be used in many ways to cause you inconvenience or in an attempt to “voice your opinion”. 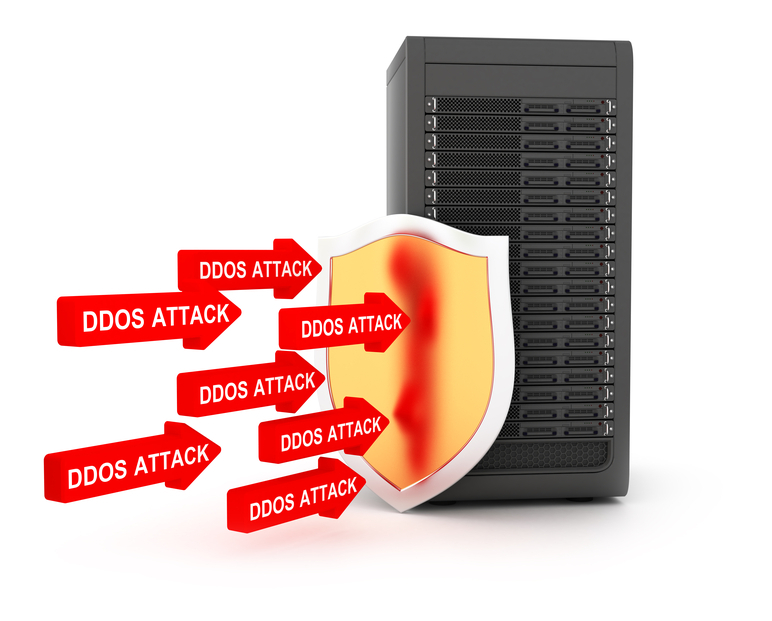 Unfortunately, DDoS can also be used to mask the true intentions of the attacker and hacks like this cause a massive load on the systems and resources, thus making a good smokescreen to install malware or gain access to systems for later damage. “With these types of attacks increasing at a massive rate, it’s important to understand what you can, and should, do to avoid being a victim. Detecting and identifying the type of attack will enable you to respond and block the traffic that could bring your business to an unexpected halt. “On a global level, the UK is the second most targeted which can make it quite daunting for a large company to protect against DDoS, and sadly many small businesses will not have any measures in place to mitigate these types of attacks. Seeking help in protecting your modern digital business through professional services and expertise should be on your list when taking the multi-layered security approach. “There are many reasons the UK is an attractive target for DDoS attacks, as our economy is one of the strongest in the world and our infrastructure is of good solid making. We have a large amount of businesses that have strong technology roots here, with some struggling to keep those systems secure and, surprisingly, a lot of companies in the UK still struggle to see cyber threats as a real concern. “The UK can take steps to make themselves ‘uglier’ form a DDos attack perspective, and defence is the first stage. There are many ways to defend against DDoS but as it’s like an insurance policy, its only tested when its needed, and it’s the same now as it used to be in the early computer days.